In today's featured online design project, it's all about the bed. This large master bedroom was designed with boutique style using the bed as the main focal point of the space. Therefore, the first item we chose for this space was the bed. From there, all the other elements were selected. You can see here in the true-to-scale floor plan that the space itself is large. 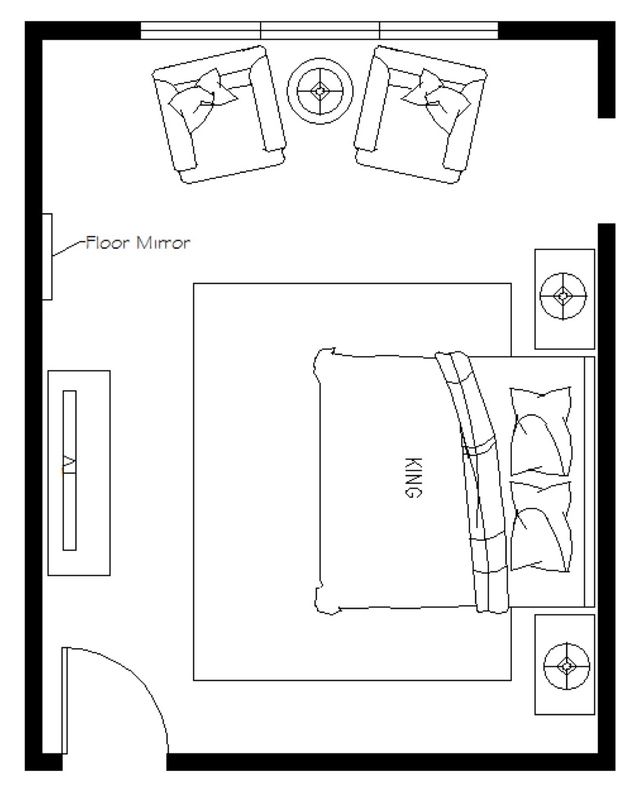 We were able to create two areas, one includes a king sized bed, nighstands, dresser and flatscreen tv... and the other a comfortable seating area. Everything we selected for the space was large in scale. Including these three antiqued mirrors we placed over the new bed. Since the bed is the star of the show we kept the art on the wall behind it simple, as not to compete with the amazing bed (Riverside Furniture) itself. The headboard is extra tall, giving it major presence. Upholstered chairs added to the seating area compliment the upholstery on the headboard. We provided two options for bedding. Both look amazing with the wall color we recommended, as you can see here. 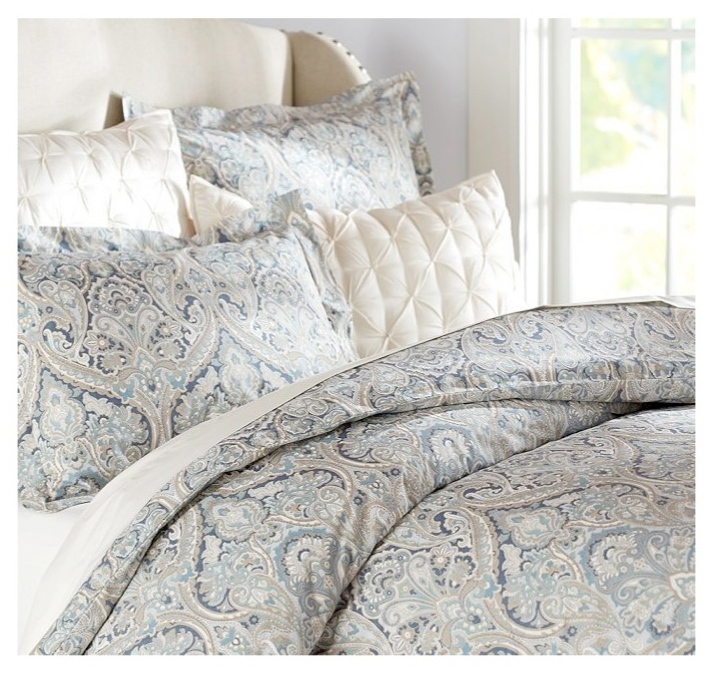 The first bedding option gives the room a little more variation in color with a soft blue and gray paisley print. The second option is the same paisley print a neutral palette. 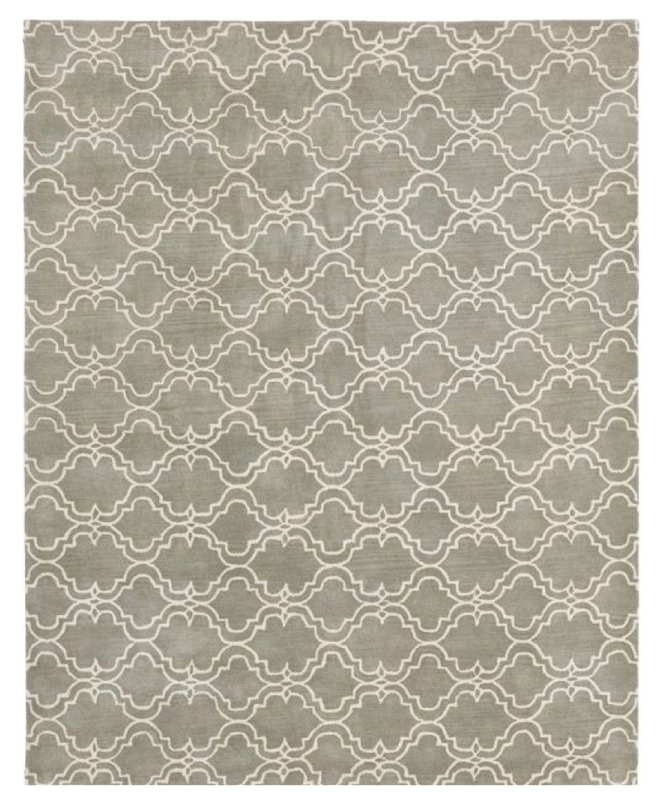 This gorgeous gray trellis patterned wool rug from Potterybarn provides color, pattern and softness to the floor. The antique wash on this rug gives it a heirloom feel which is perfect for the boutique style of this design. When placed under the bed, it immediately creates a dramatic focal point. 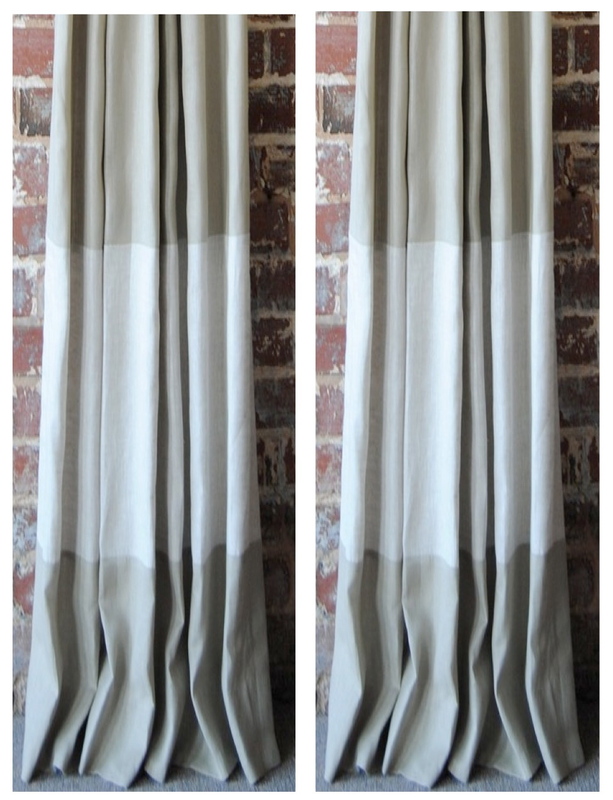 We dressed the windows in beautiful banded-style drapes. 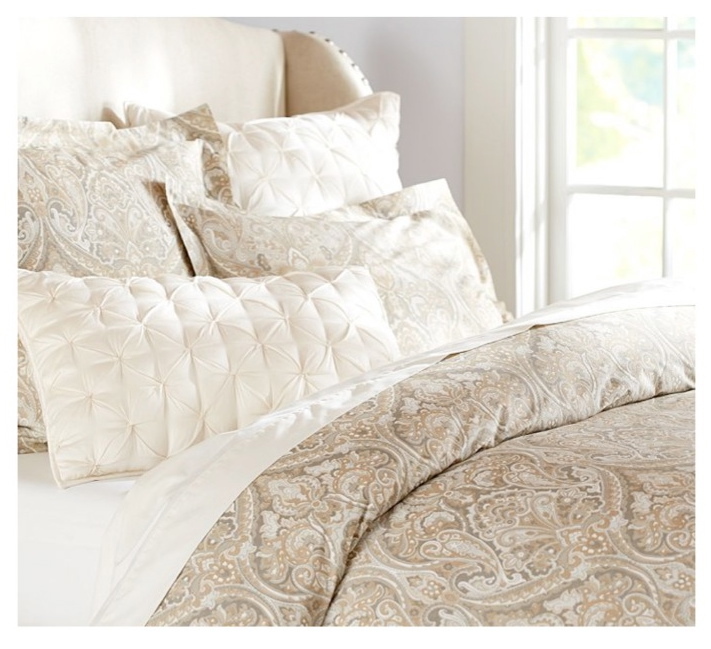 Simple ruffled toss pillows add a feminine touch to the bed. 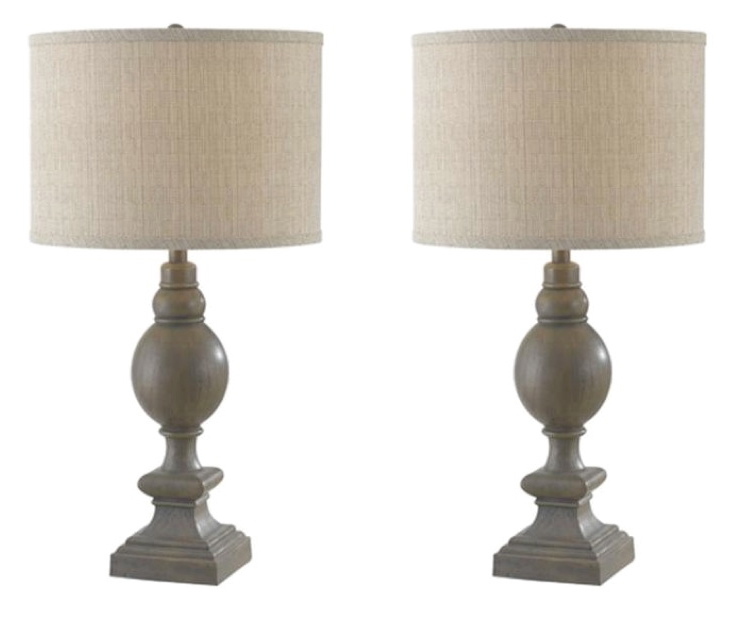 These fantastic large scale lamps with linen shades from Home Decorators Collection are the perfect addition to the nightstands. 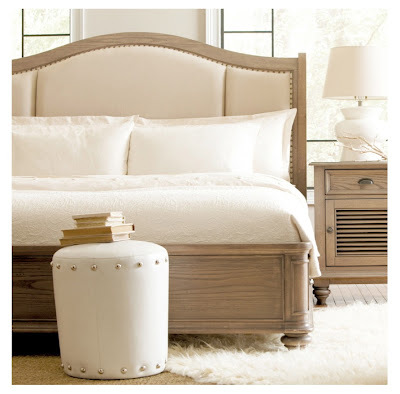 We chose cream colored nightstands from the same collection as the bed. Combining cream colored nightstands with the wood tones found in the bed and dresser gives the design interest and depth. A large floor mirror was incorporated for practical reasons as well as to provide a beautiful reflection of the new space. This mirror from West Elm is stunning. Positioned on the wall next to the dresser, this mirror will allow the bed to been seen from another angle giving it double impact. 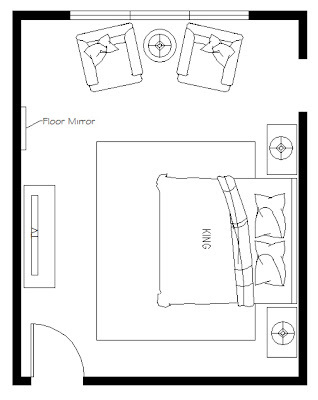 Also included in this design plan were recommendations for additional furniture, accessories and art along with information on how to put the new design in place. 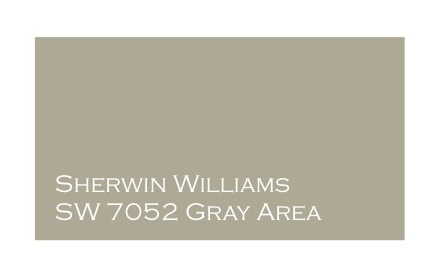 If you are ready to get started on a design plan for your home I'm now taking new projects and I would love to work with you. 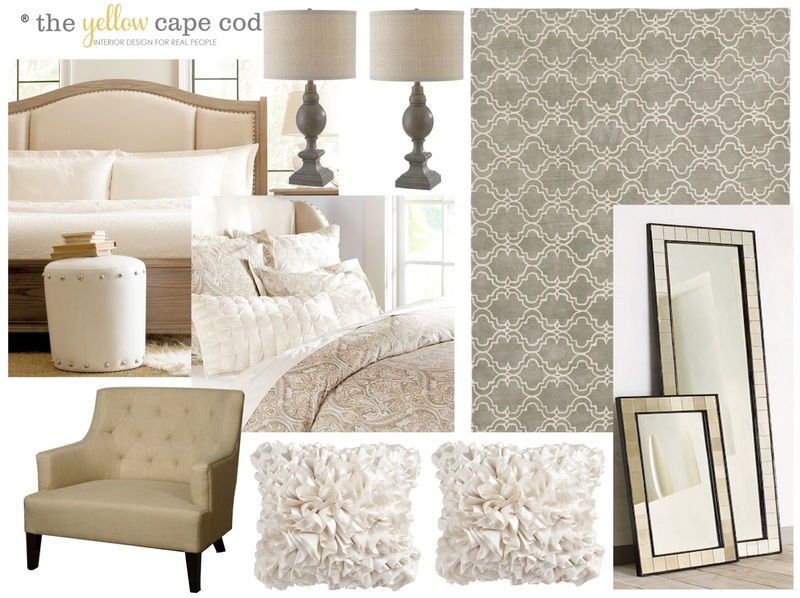 Love all the components to this master bedroom! They all come together so beautifully and I love the neutral color palette with the different textures! I like the introduction of a hint of blue. Nicely put together. I love the entire room! I have to say the curtains are catching my eye. Very cool. I love the room! I have to say the curtains are catching my eye. Very cool! I love your design ! I often wonder what the finished room looks like, do you ever post the final room pictures ?